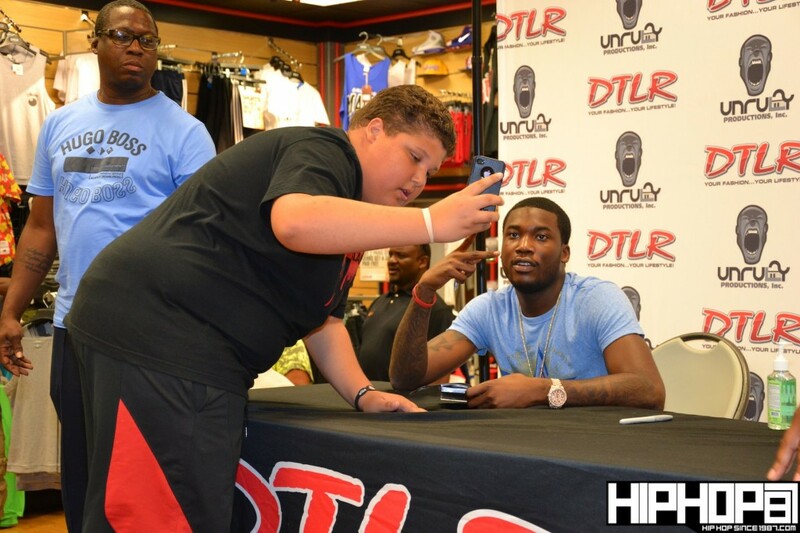 [Photo/Video Recap] DTLR Grand Opening In-Store w/Meek Mill in Livingston, NJ! On Saturday, June 23rd at Livingston Mall in Livingston, NJ it was the grand opening of DTLR. We were joined by Maybach Music Group's Meek Mill who did a signing of "Selfmade 2". The music fans were able to pre-purchase the album and receive the booklet and the "Occupy Summer" CD Sampler. Hot 97's DJ Wallah was spinning and SMASHED it! There were also LIVE mannquins in the windows and we were later joined by the DTLR break dancers and also had an NBA 2K12 Tournament going on. For more information on DTLR, please visit www.dtlr.com and follow @DTLR. Remember, it's "Your Fashion, Your Lifestyle". 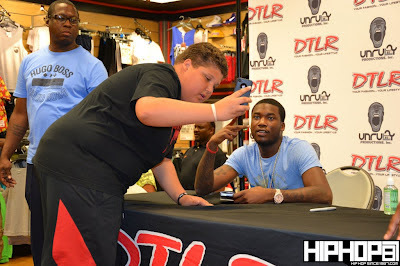 *A HUGE Thank You to http://www.hiphopsince1987.com/ for covering the in-store with Meek. Please check there photo link below and check out their interview with Meek Mill!